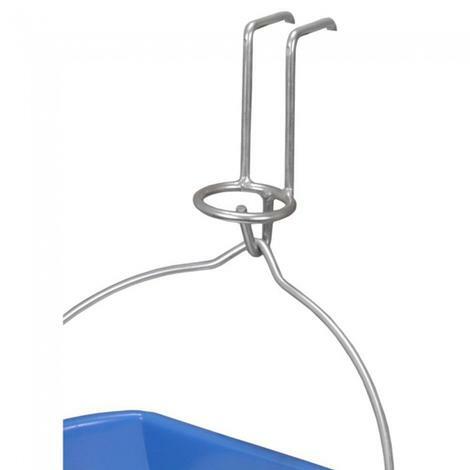 This bucket stap is 1" x 26" with black nylon webbing and holds up to 150 pounds. 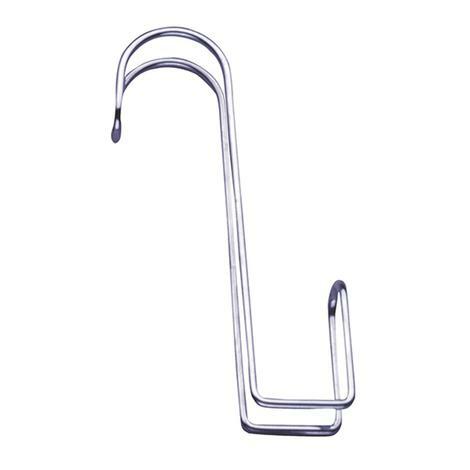 This Metal Tack Rack is a great all around utility rack for anything that needs to be organized. 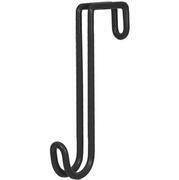 Hooks allow for storage of cinches, lead ropes, halters or spurs. 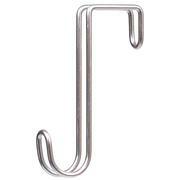 The Rotary headstall rack with 12 “J” hooks are placed at a slight angle for easy access. 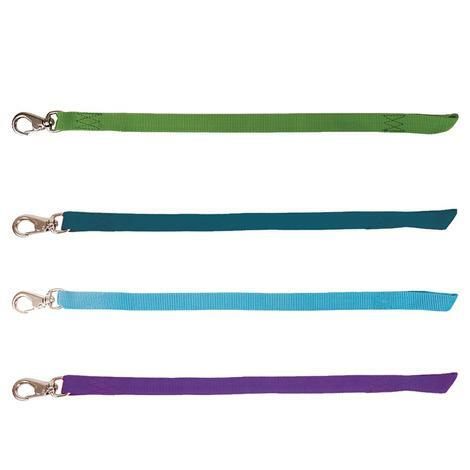 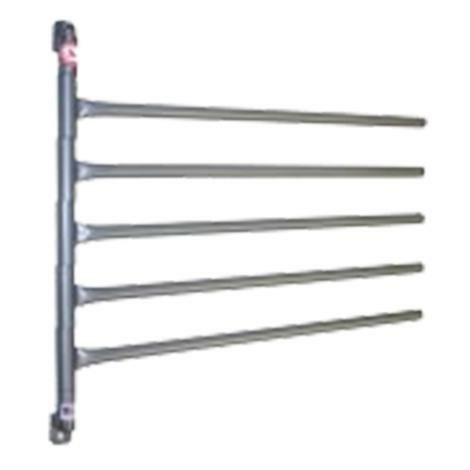 Perfect for storing a large number of halters, lead ropes, headstalls, reins or chaps. 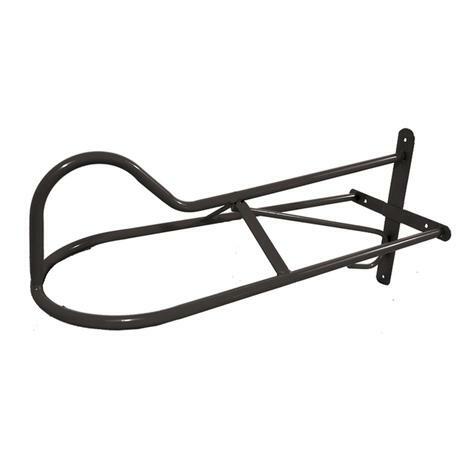 The Space Saver Saddle Tack Pad holds up to 10 pads or blankets, 4 headstalls/halters, and 4 saddles. 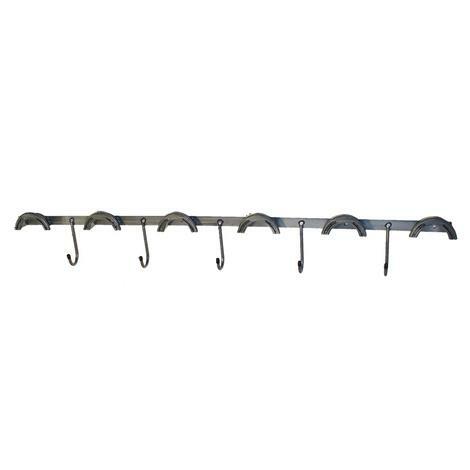 This 4 Arm Wall Mount Saddle Rack easily attaches and detaches from the wall. 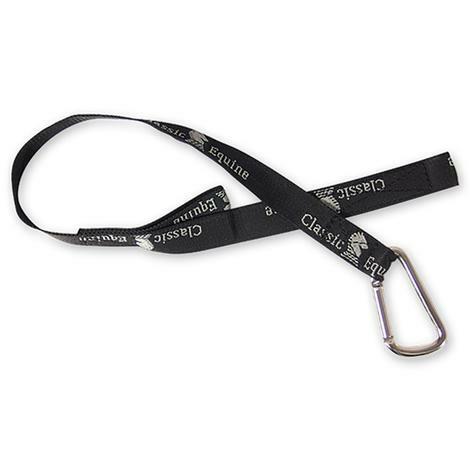 Is great for Western or English saddles. 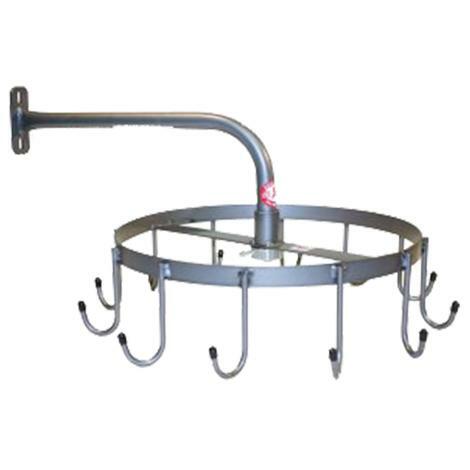 And is light & portable making it and easy fit for your home tack room. 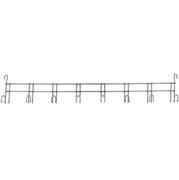 This 2 arm wall mount saddle rack holds 2 saddles. 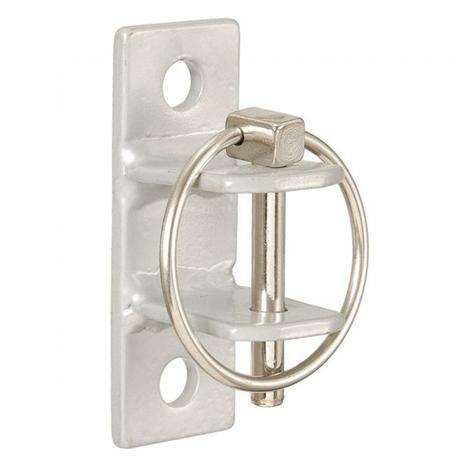 Mounts to stalls, corrals, or horse trailers easily. 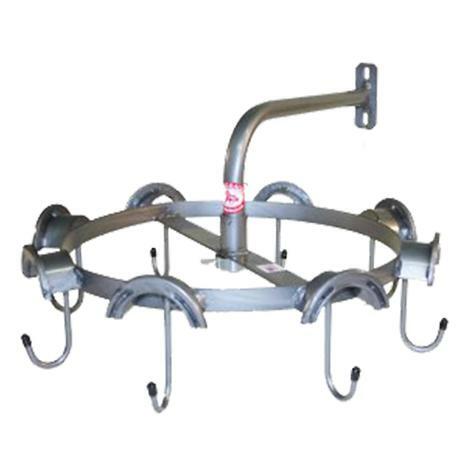 This rotary headstall rack from Equi-Racks has 8 "J" hooks with rounded tops. 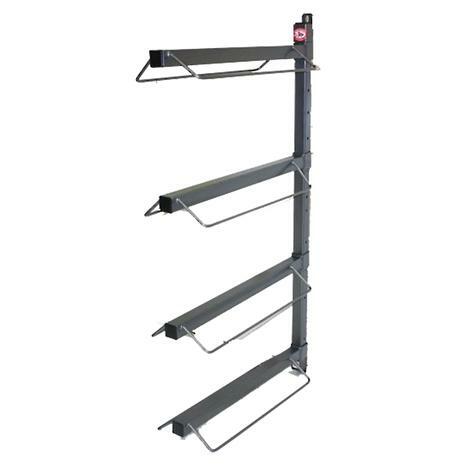 This rack is an excellent way to organize your store or tack room. 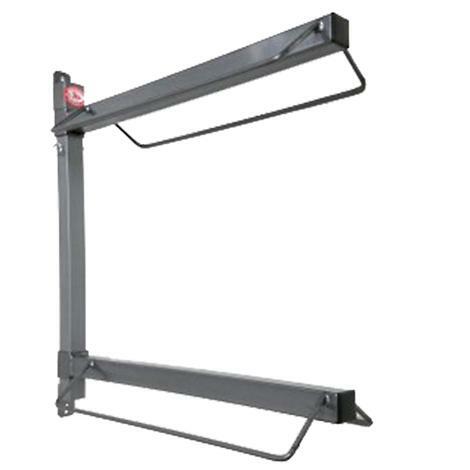 It has a full turning radius which allows for maximum use of space. 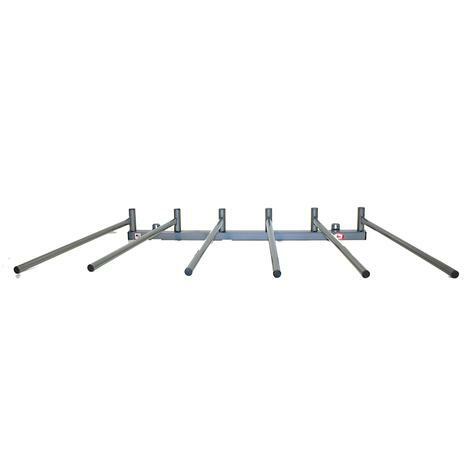 This is a 10 arm wall mountable blanket bar rack from Equi-Racks. 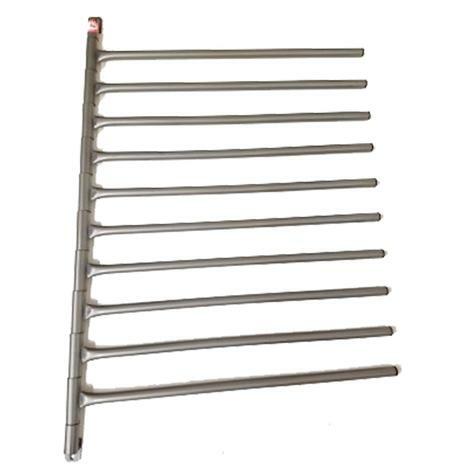 Great for efficiently organizing and storing your saddle pads and blankets. 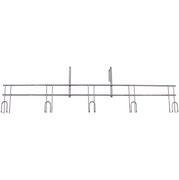 This is a 5 arm wall mountable blanket bar rack from Equi-Racks. 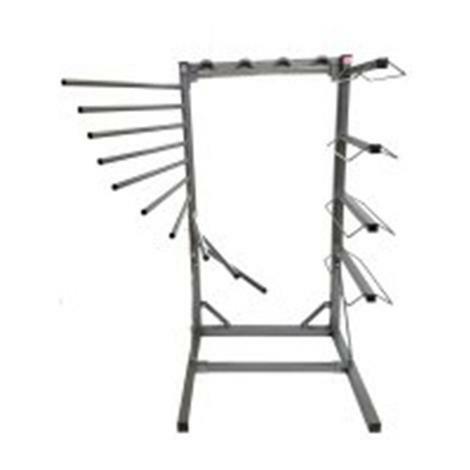 Great for efficiently organizing and storing your saddle pads and blankets.